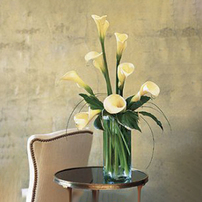 Calla Lily Flowers represent purity and compassion. 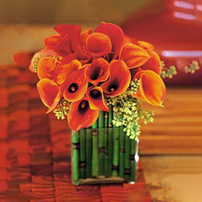 That is why calla lilies are the ideal complement for any occasion. 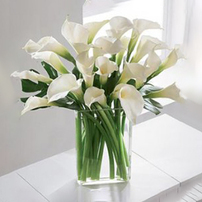 If you want to convey elegance and purity, give a bouquet of Calla Lily Flowers. 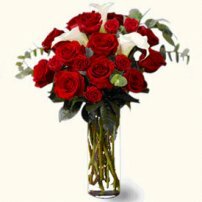 The perfect gift and your best option!